This is the Transporter T5 Facelift, one of the cars brand Volkswagen. 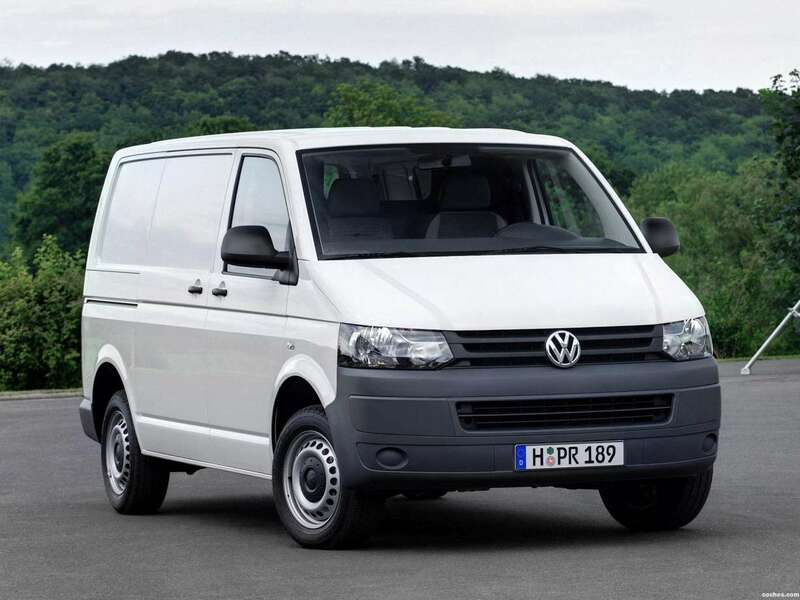 The Volkswagen Transporter T5 Facelift produced since 2010 – . The car has a 1984 cm3 engine, with 4 cylinders, that generates 150 kW 204 HP of power and develops torque 350/15004000 N*m/rpm.